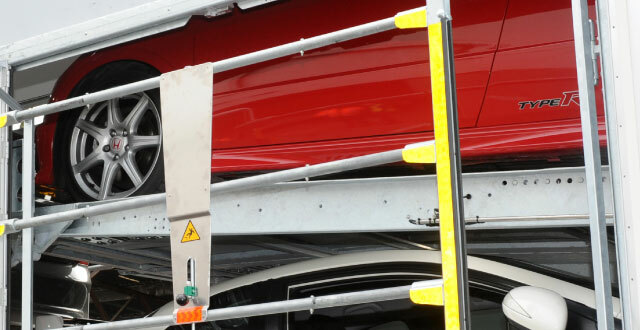 Combining a fleet of highly specified covered car transporters with a team of experienced staff and drivers who have specialised in automotive logistics for many years, we have the know-how and resources to fulfil all of your specialist car transportation needs – wherever they may be. 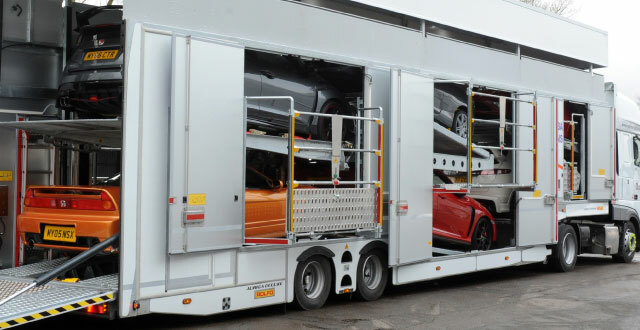 As a result of continuous fleet investment we give peace of mind that your vehicles will always be delivered in highly specified modern car transporters. The size of the fleet and skill sets within our team mean we’re capable of handling high volume business or unique, one-off requirements. Our full service includes new car dealer deliveries, motor event and prototype clay model vehicle movement, classic car transport and corporate vehicle deliveries as well as private and prestige vehicle home deliveries. Delivering service excellence and meeting your collection and delivery deadlines in the UK and Continental Europe, including Eastern Europe and Russia, each and every time is critical to our success and we place it at the heart of everything we do.